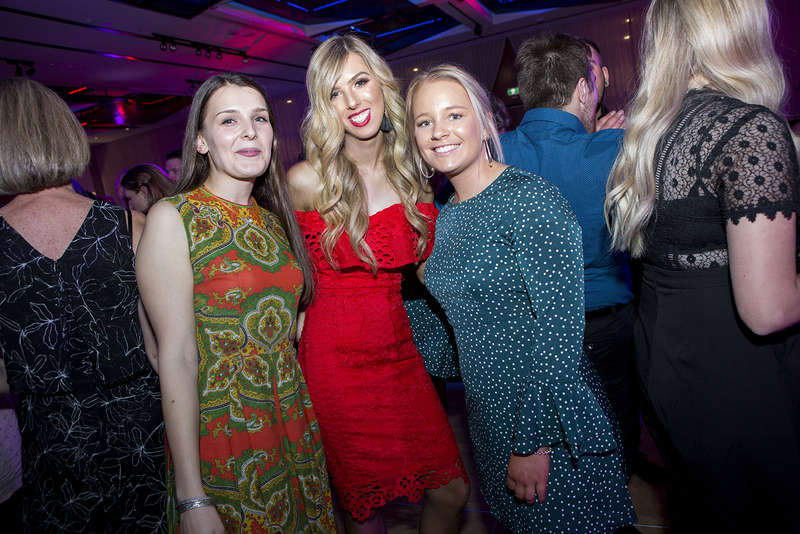 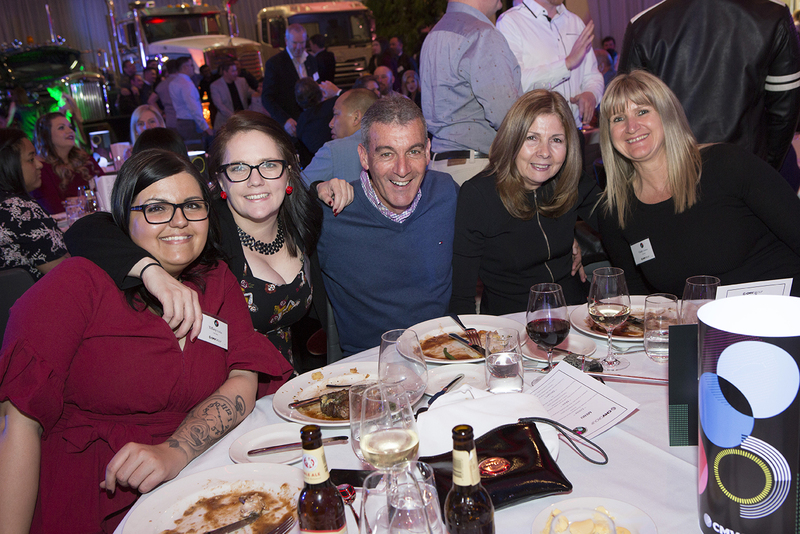 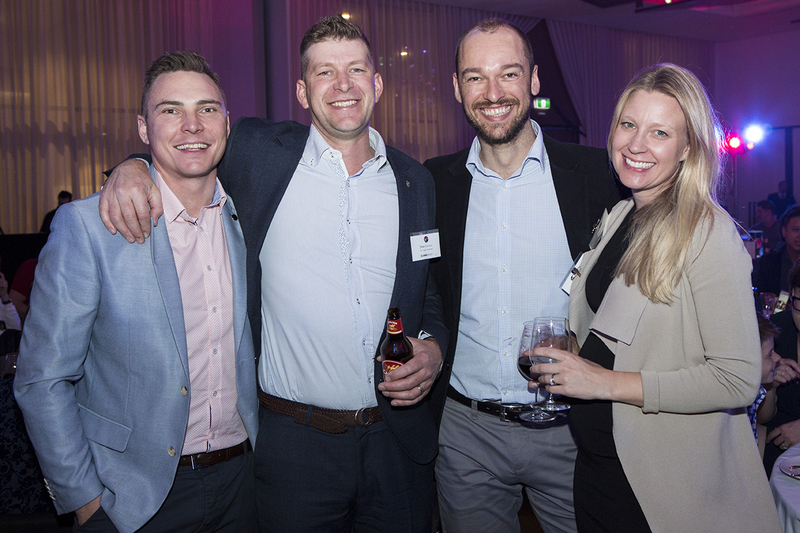 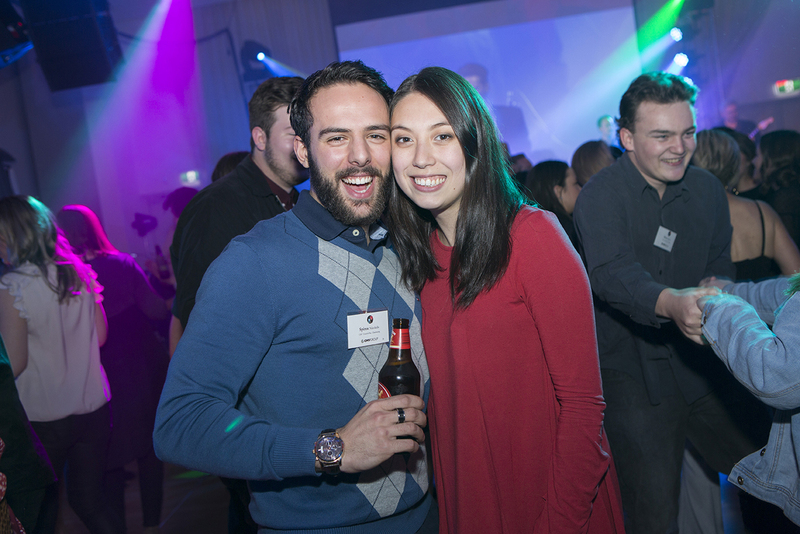 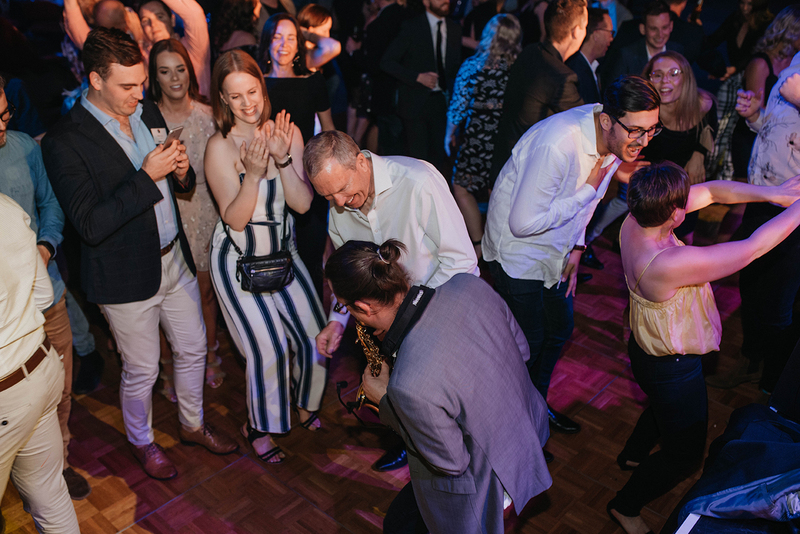 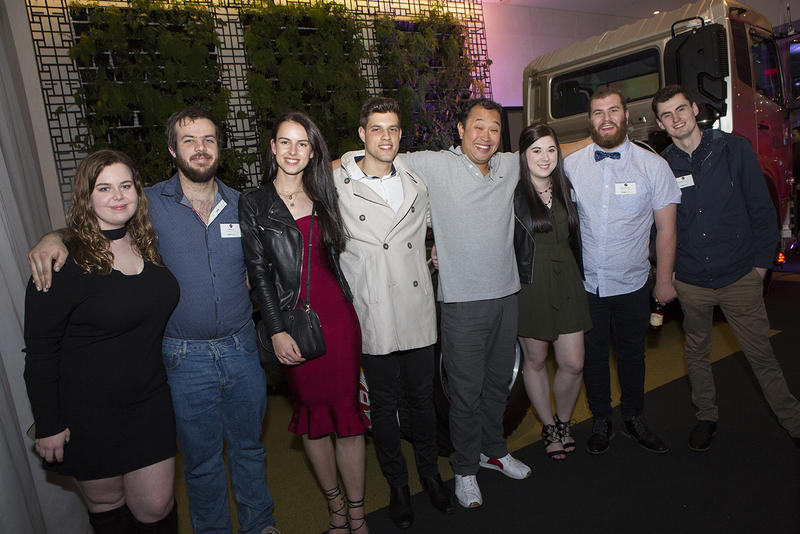 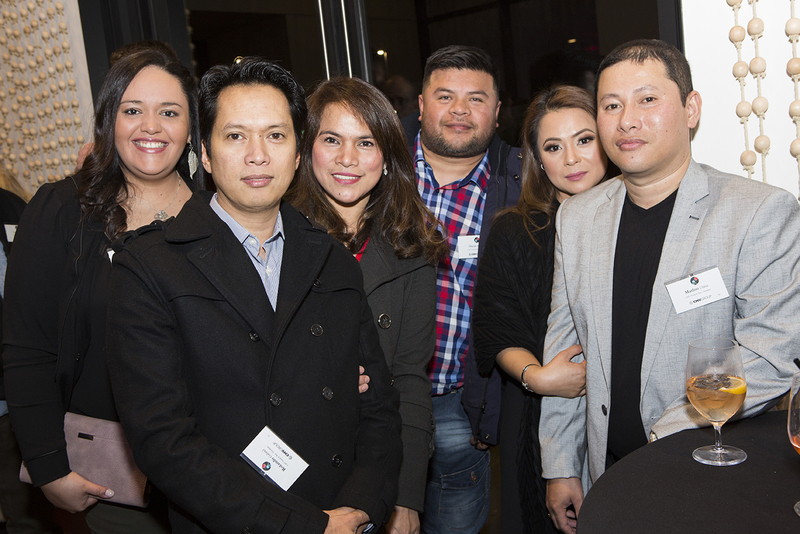 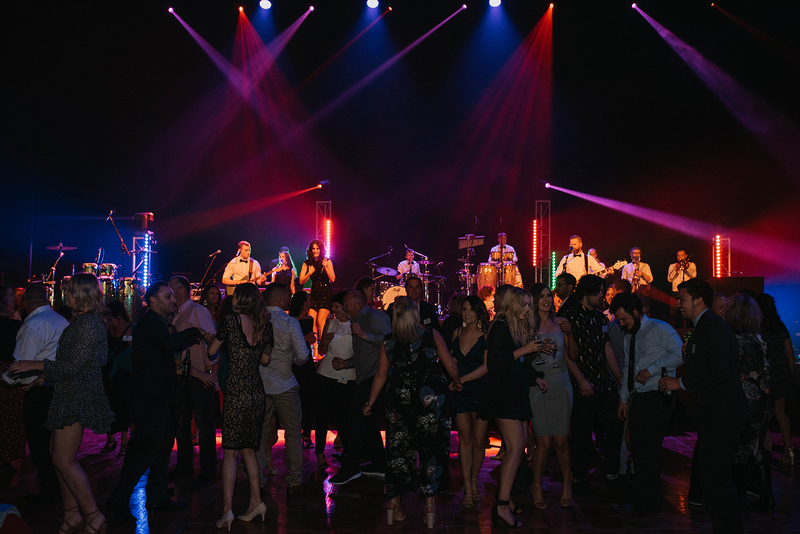 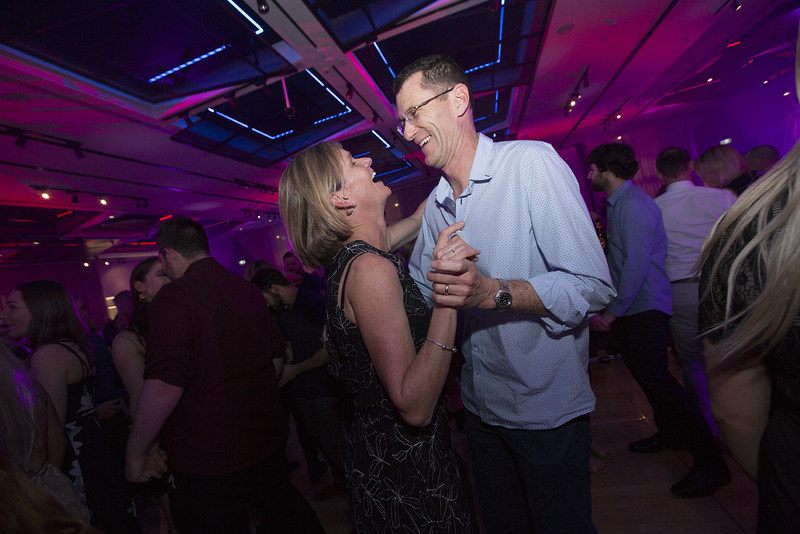 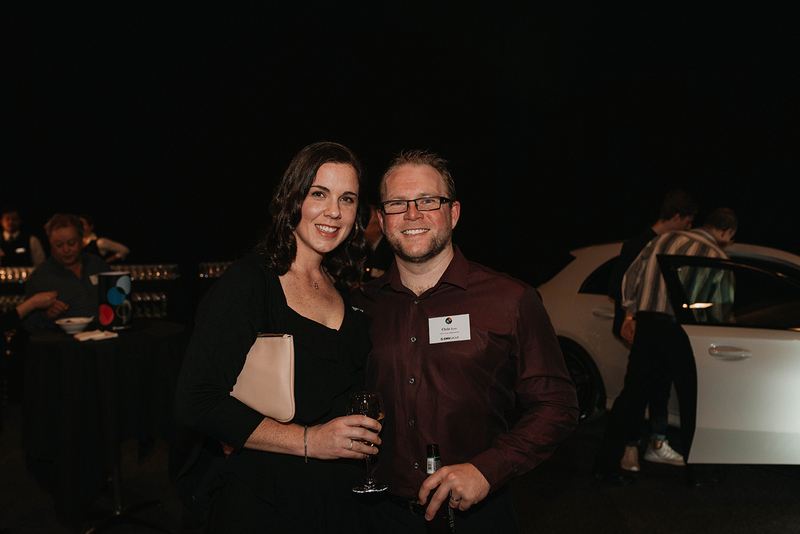 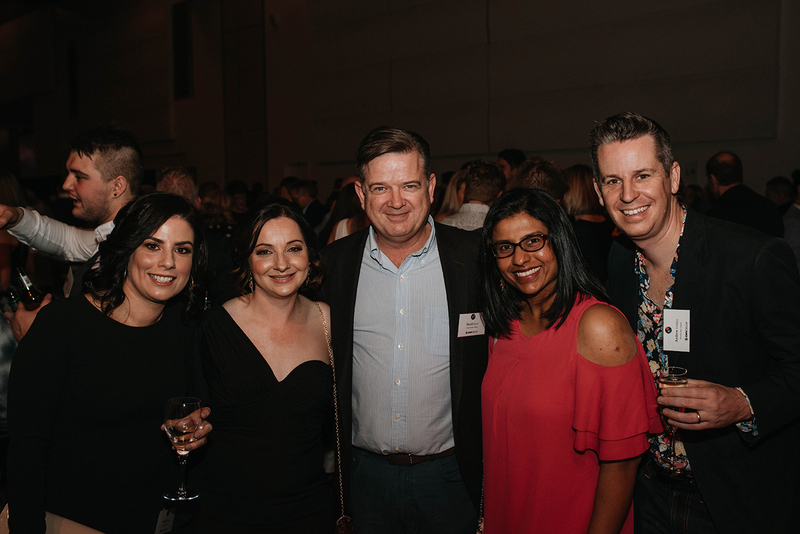 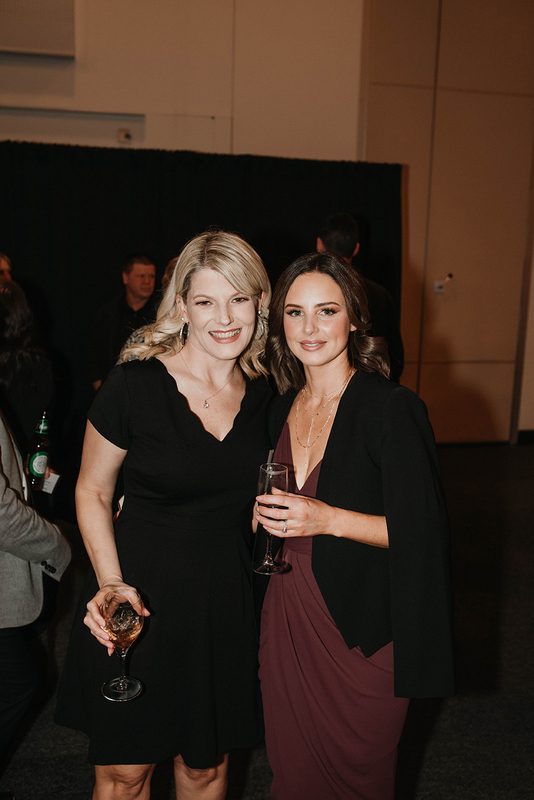 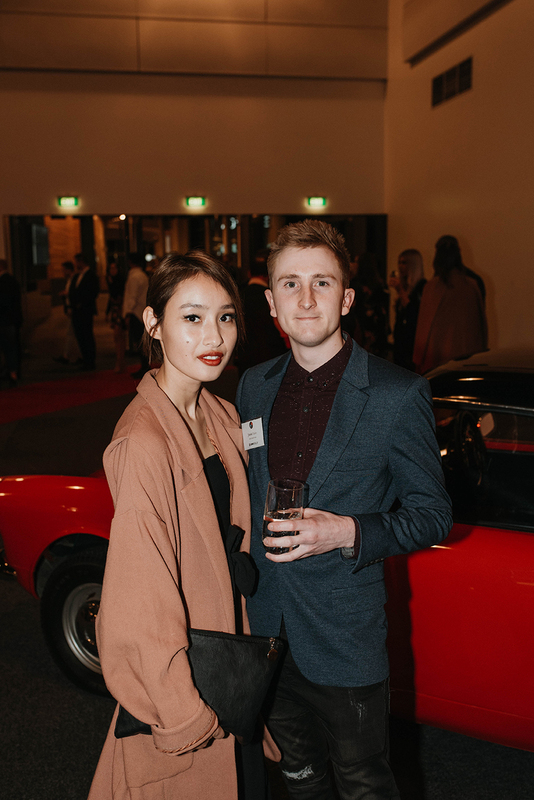 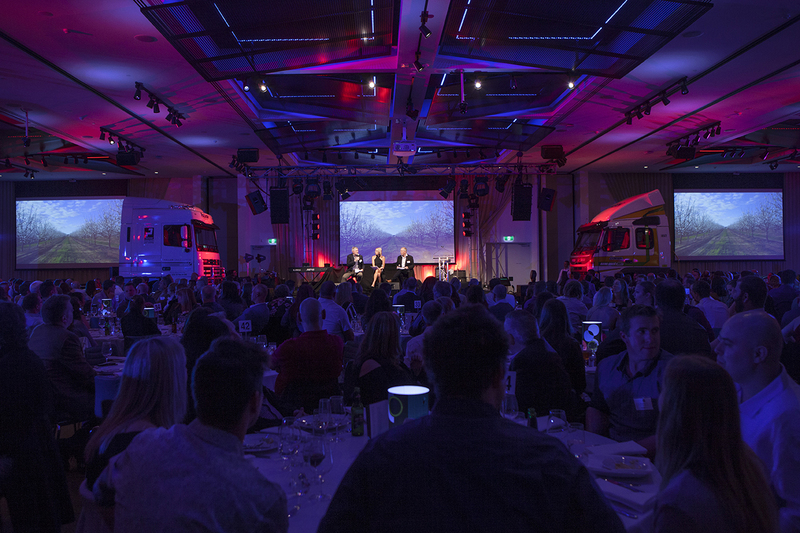 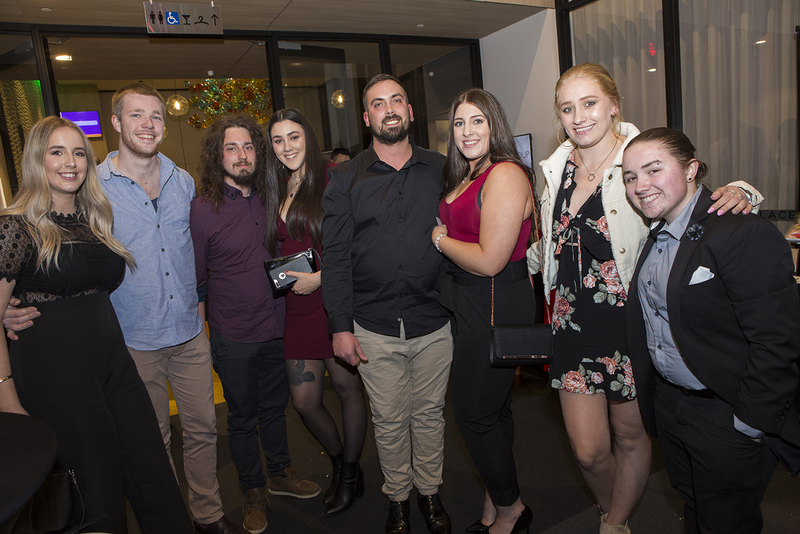 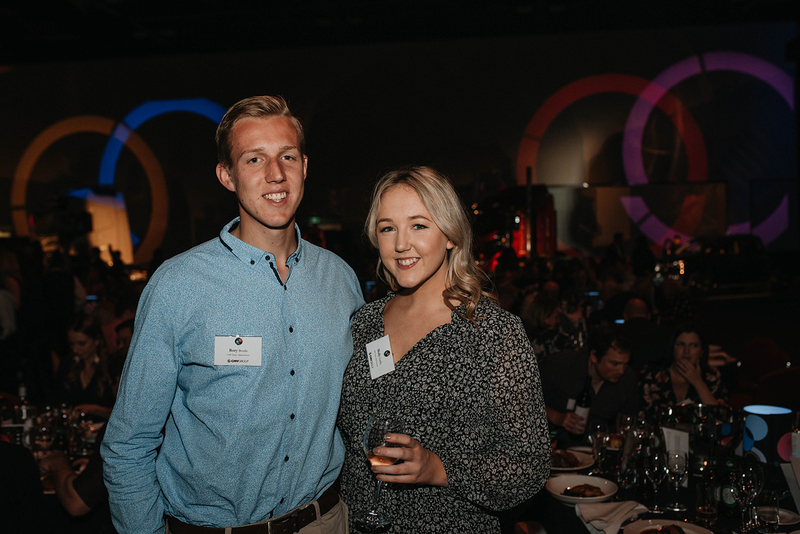 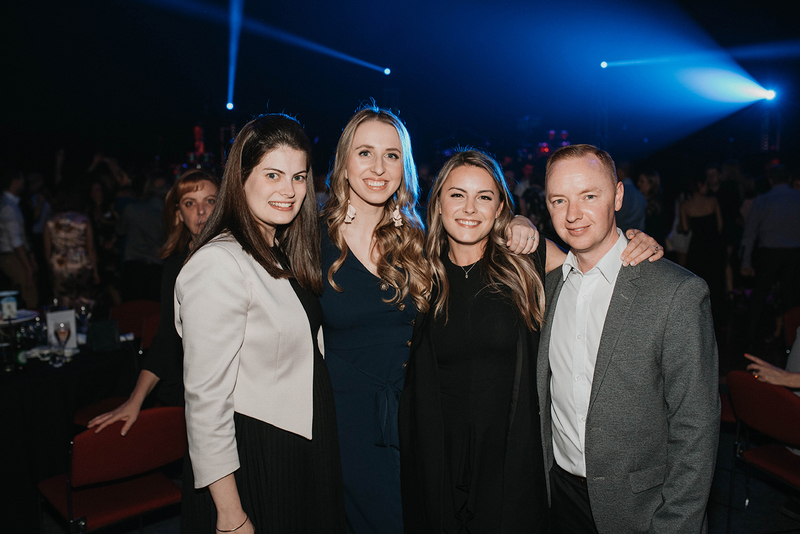 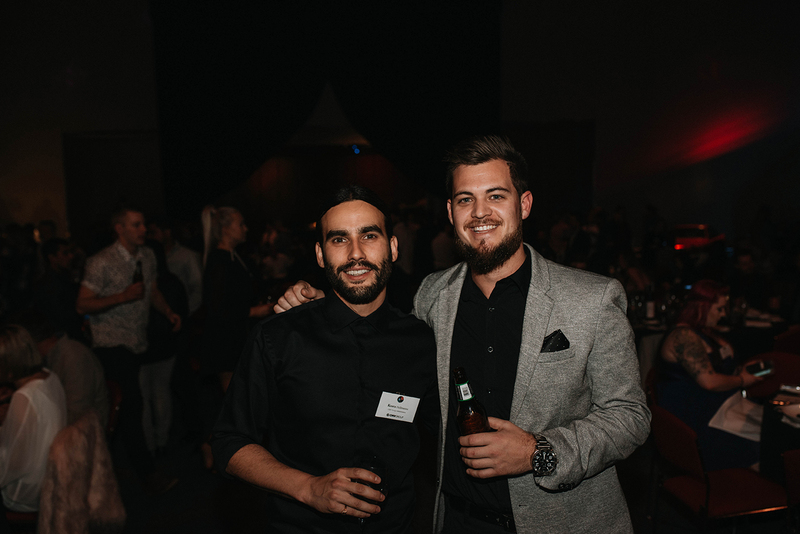 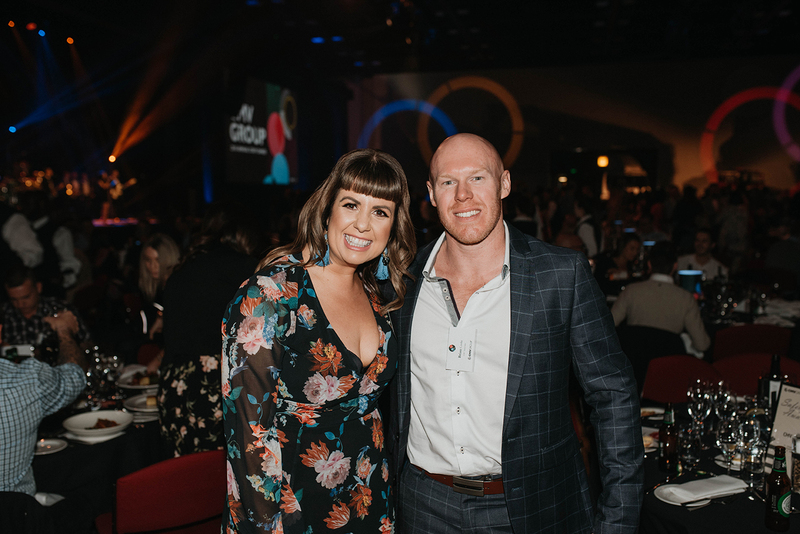 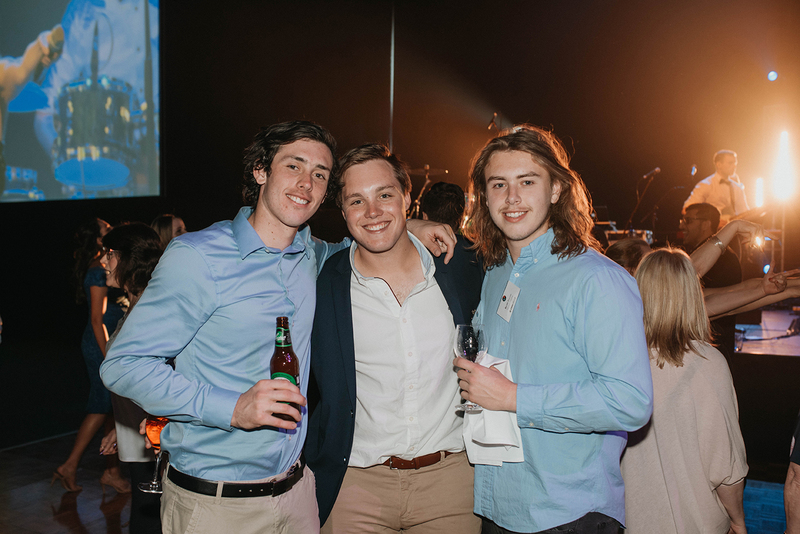 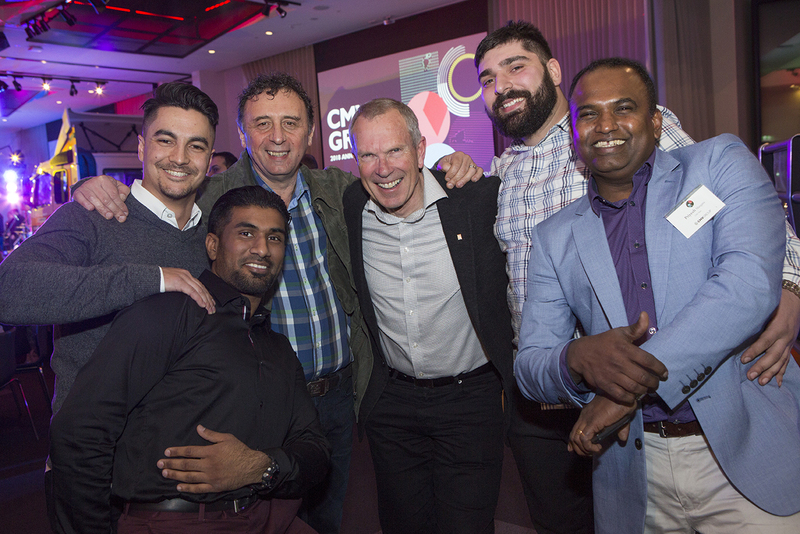 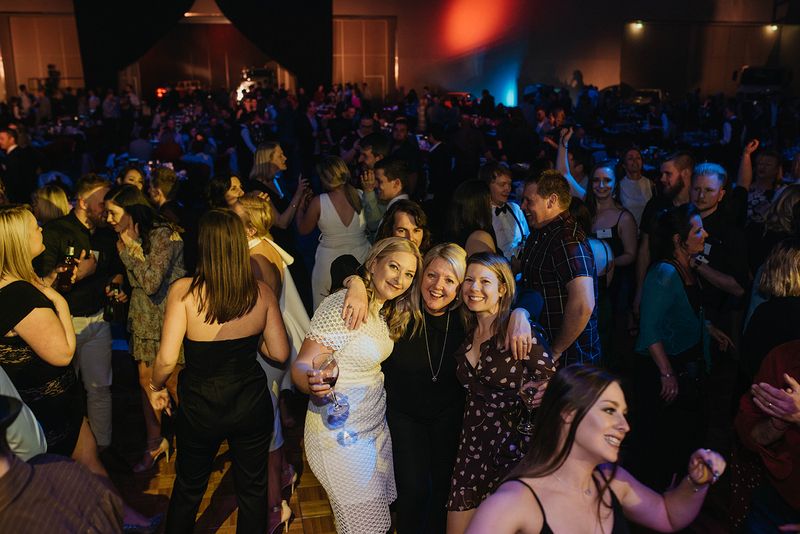 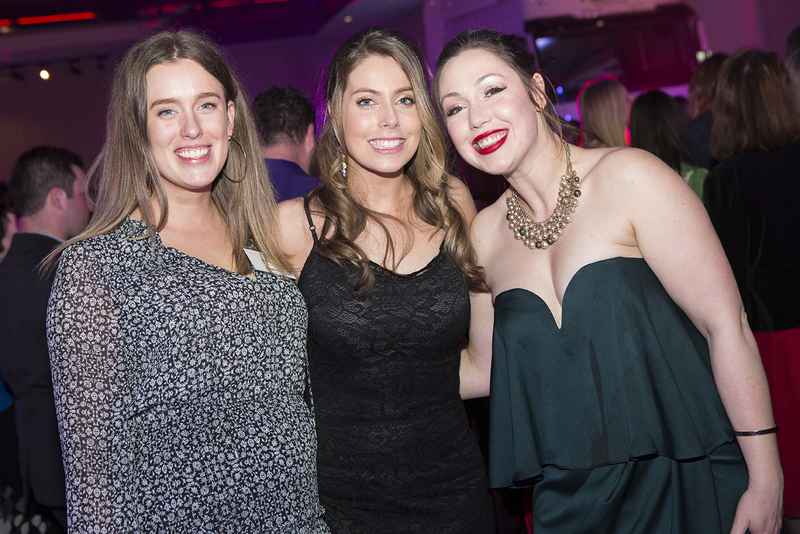 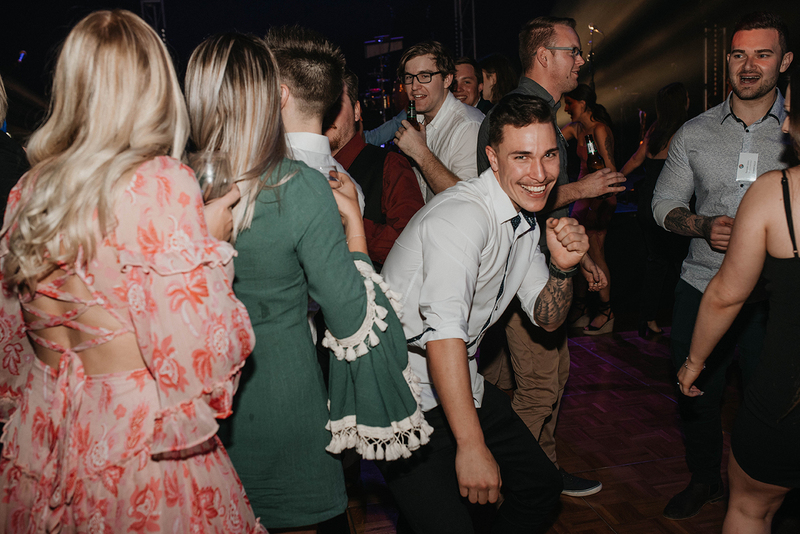 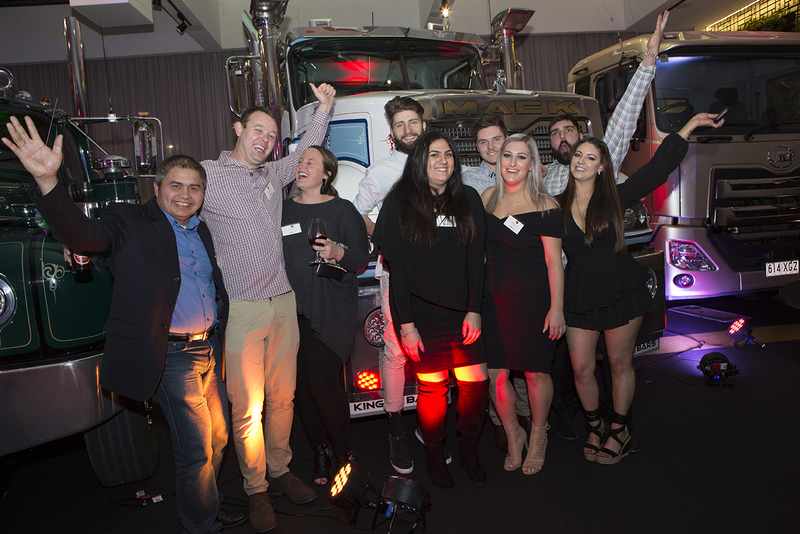 Once again, employees and their guests in both SA and Victoria enjoyed their Annual Staff Dinners, making the most of food, beverages, entertainment and the dance floor! 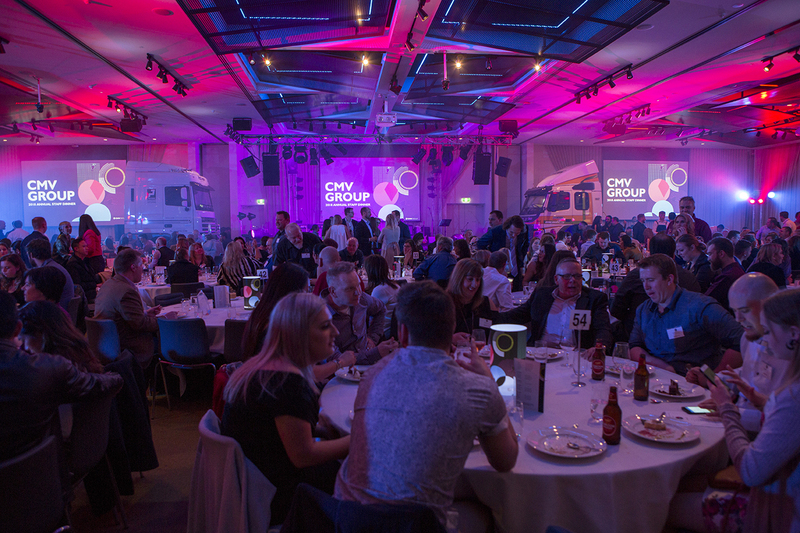 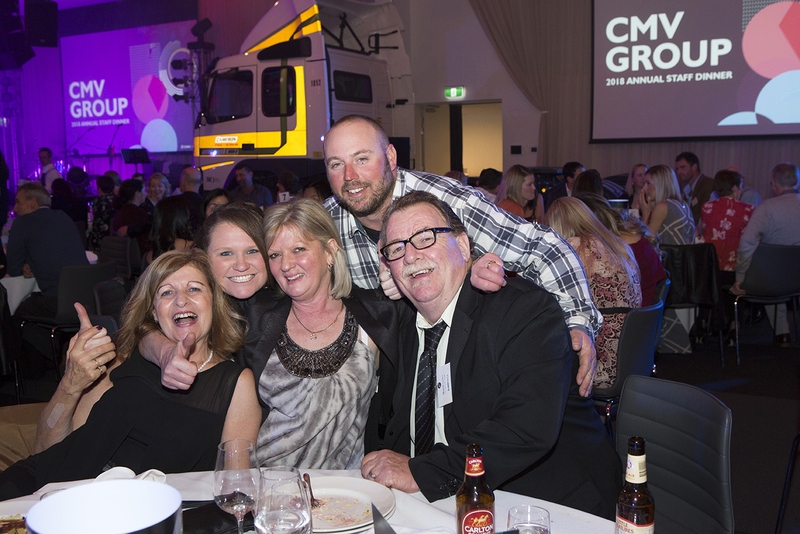 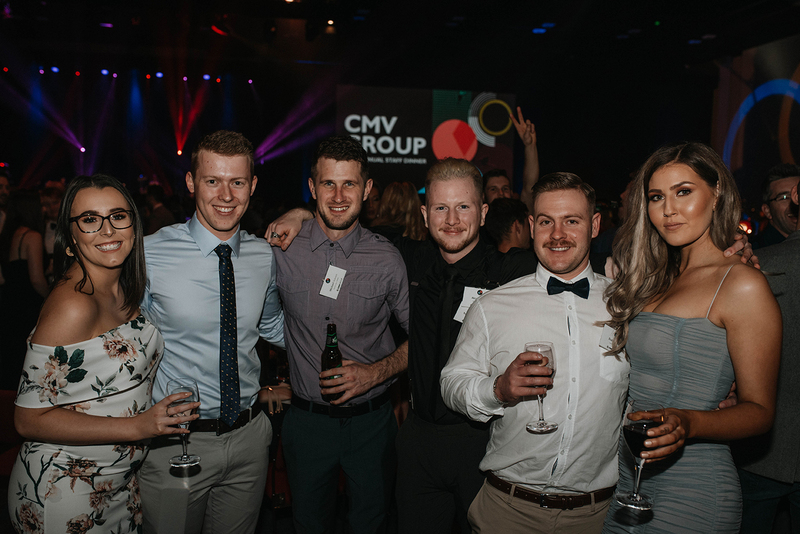 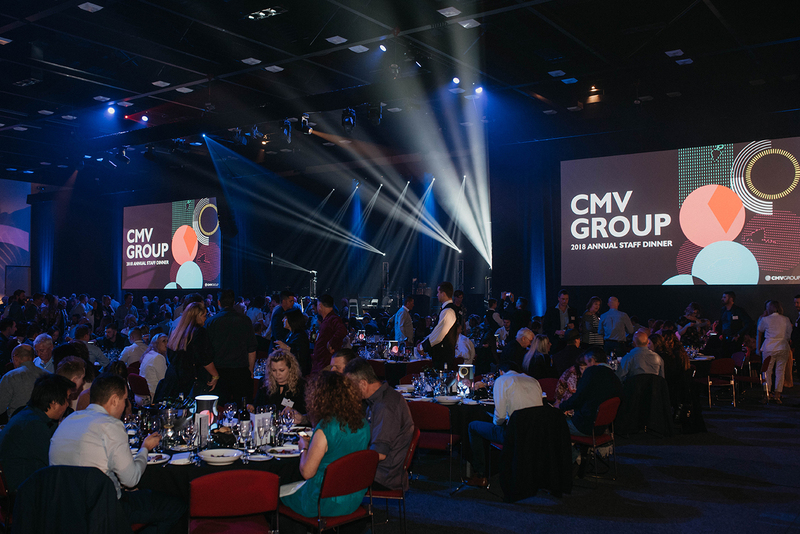 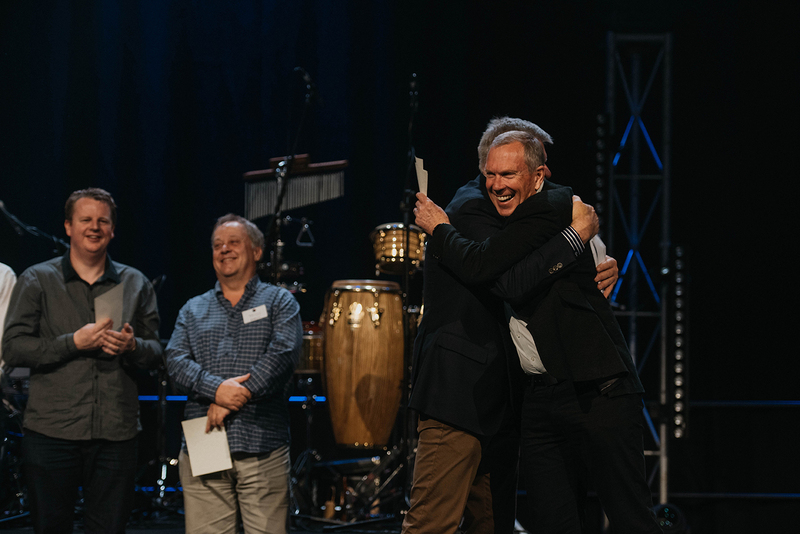 Rebecca Morse joined CMV Group Managing Director Paul Crawford and CMV Farms Managing Director David Crawford on stage to reflect on the collective achievements of 2017 / 2018 and present plans for the future. 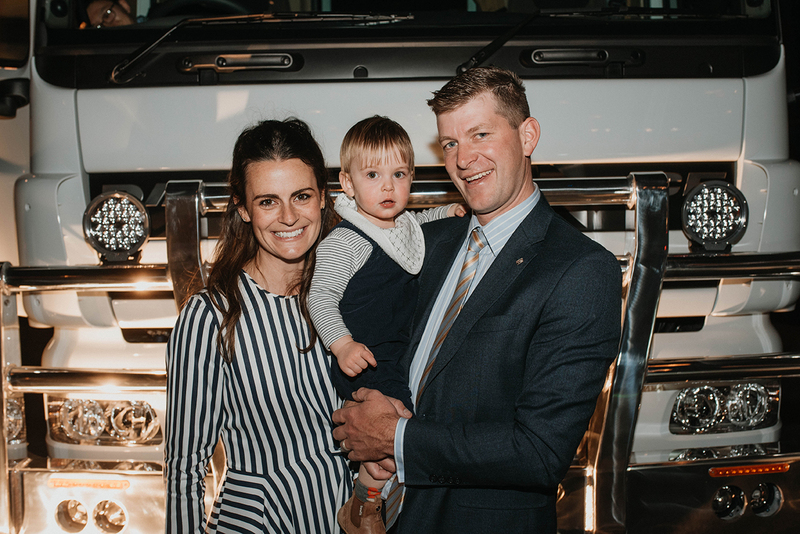 Modern trucks and cars, plus some historic vehicles, lined the walls for everyone to experience up-close. 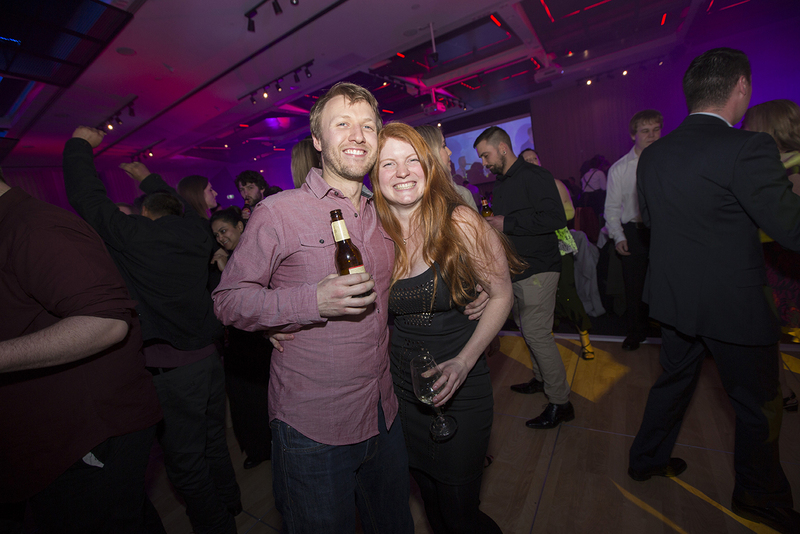 A big thank you to all who joined us and made the nights such a great success. 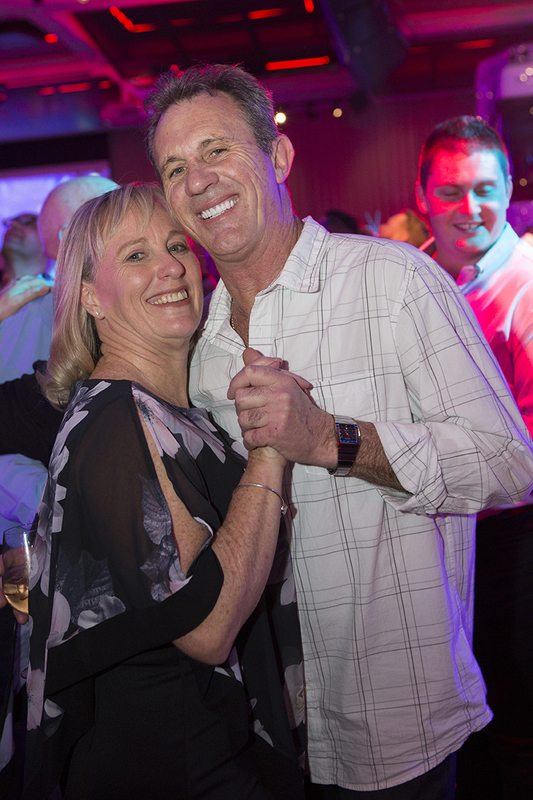 Enjoy a selection of the photos below, and be sure to head to our Facebook page to see the full albums!